Two-and-a-half years ago I made a vow to myself. I swore I would never, ever, under any circumstances, take my daughter on a plane without back-up ever again. But last week I broke that promise. The recollection of that hellish ordeal when she was just 18-months-old had slightly faded by the passing of time. It was now no more of a memory than my going into the kitchen, pouring a cup of milk then returning to the living room without it. The faded memory and the fact I had no choice saw me take my daughter back in to the air. If I wanted to take her to Ireland, as I had been promising for ages, then I would simply have to man up and get on another flight with her by myself. And to my complete and utter disbelief, it was actually a success. 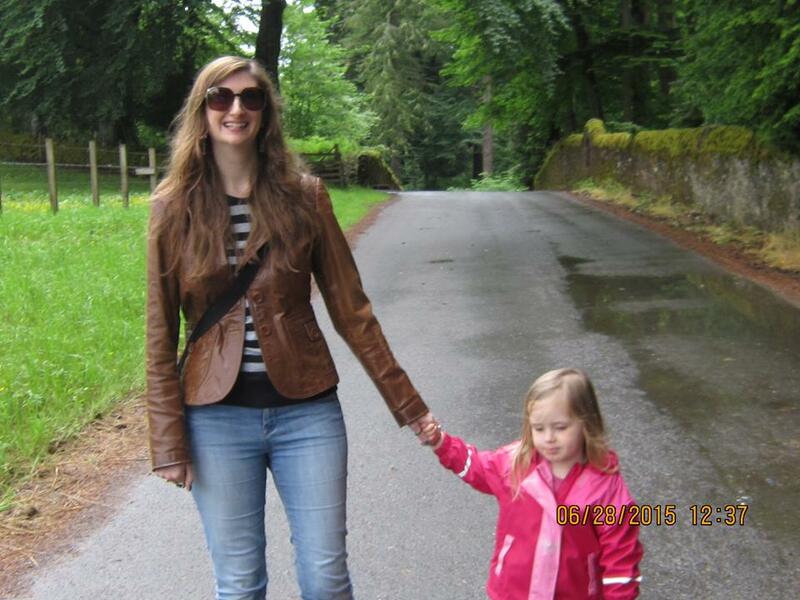 No tears, no screaming, no tantrums….and Poppy was pretty well behaved too. It wasn’t just the flight I was nervous about. It was Poppy’s first time to visit Ireland, meeting my boyfriend’s family. And she wasn’t just meeting them – we were staying with them too. For four days. I’m generally nervous taking her to meet people she doesn’t know in environments she’s not familiar with because I just don’t know how she’ll settle and how she’ll react to certain people and certain situations. Basically, she’s unpredictable. There’s no rhyme or reason when it comes to who she likes and who she would rather hide behind my leg from. 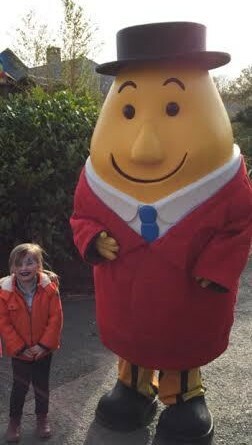 And while Poppy got her fix of lollipops and ice-cream and met “the real Mr Tayto” at Tayto Park, me and my boyfriend got two nights out and lie-ins every morning. And I got a suitcase full of Taytos and Superquinn sausages to take home with me. Poppy said it was the best weekend ever, and who am I to argue?